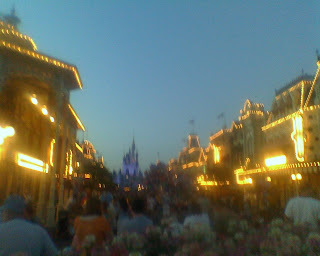 If there wasn't all those people I'd suggest running down Main St. Bring back some memories of your January trip. Stop in the Emporium if you don't mind and pick a pin or two for me. Thanks.